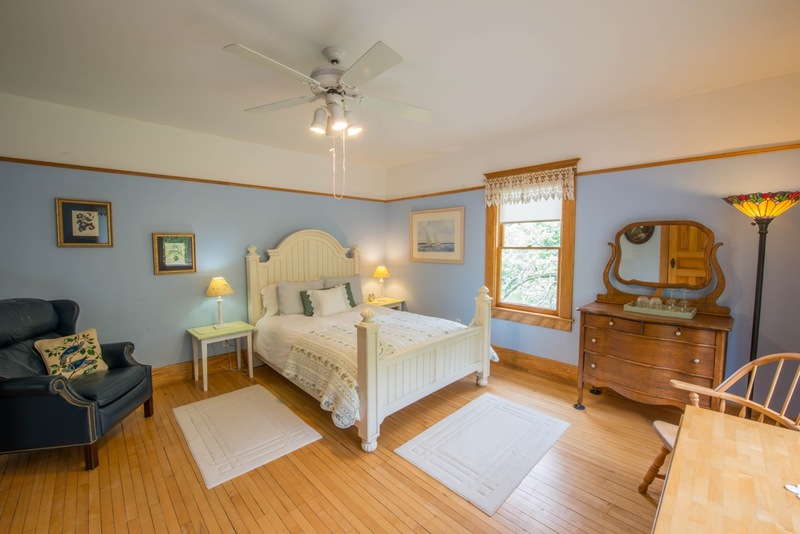 Enjoy country hospitality and peaceful surroundings moments from all that Leelanau offers. Our turn-of-the-century home, on twenty acres of gardens and forests, is conveniently located within moments of many wineries, Sleeping Bear Dunes, the villages of Leelanau including: Glen Arbor, Suttons Bay, Northport, Lake Leelanau, and Leland with historic Fishtown, miles of hiking trails, pristine beaches and cycling opportunities, world-class dining and many unique shops and galleries. 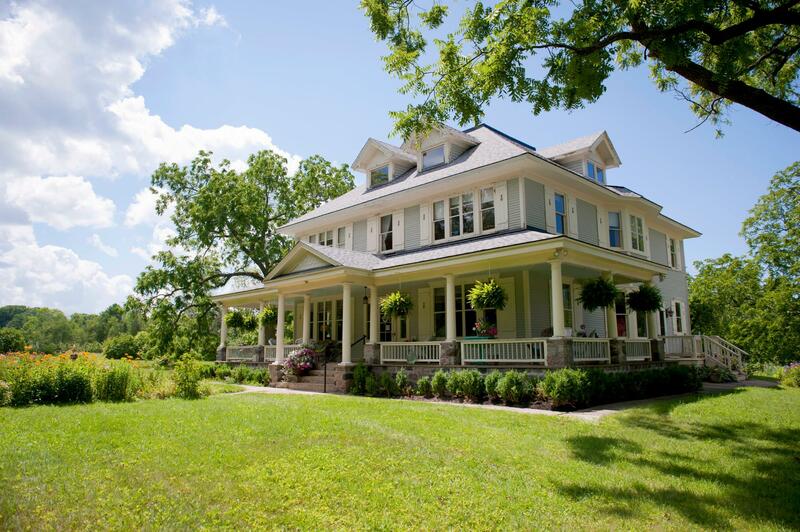 Guests of the Snowbird Inn enjoy lounging on the stately veranda, playing the baby grand piano, and hiking on miles of secluded Lake Michigan shoreline. Our guest rooms are spacious and all have free wireless internet access, air conditioning, and private baths. Breakfast is freshly prepared daily, using many local and organic ingredients.